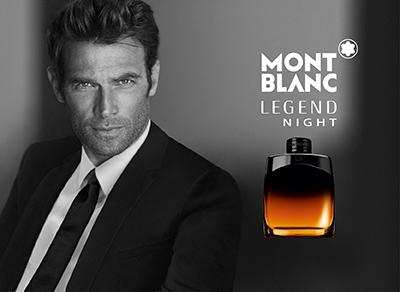 Montblanc has been known for generations as a maker of sophisticated, high-quality writing instruments. In the past few years, the product range has been expanded to include luxury accessories, luxury leather goods and belts, jewelry items, eyewear, watches, and most recently, fragrance. Montblanc has thus become a purveyor of exclusive products that reflect the exacting demands made today for quality design, tradition and master craftsmanship.